This week marks the beginning of our first Colorado Music Tour. 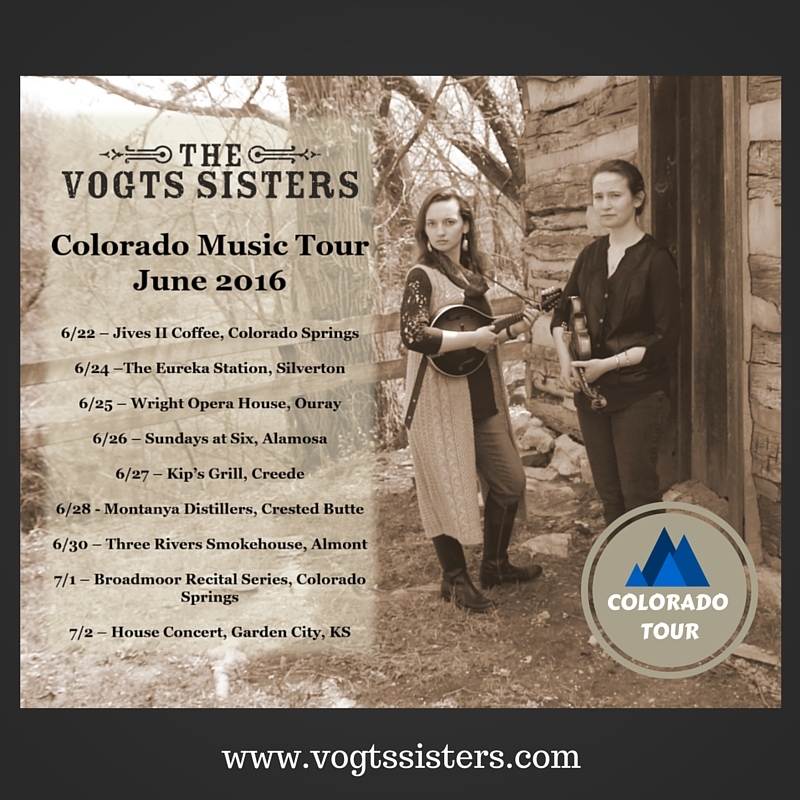 We are more than thrilled to have this opportunity to share our music with the folks in Colorado. If you have friends or family from this rocky mountain state, please share this with them! so if interested, stop by and visit us there!